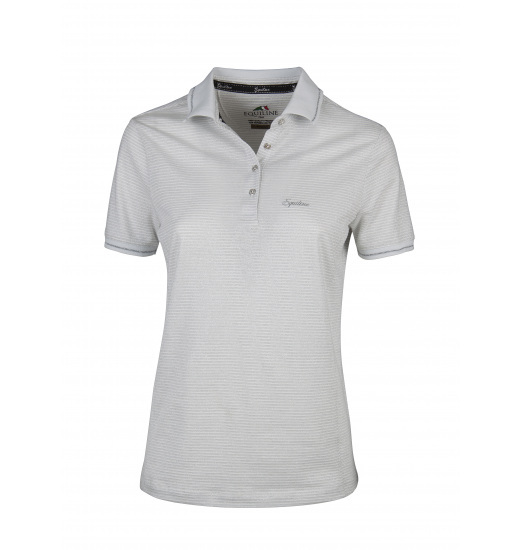 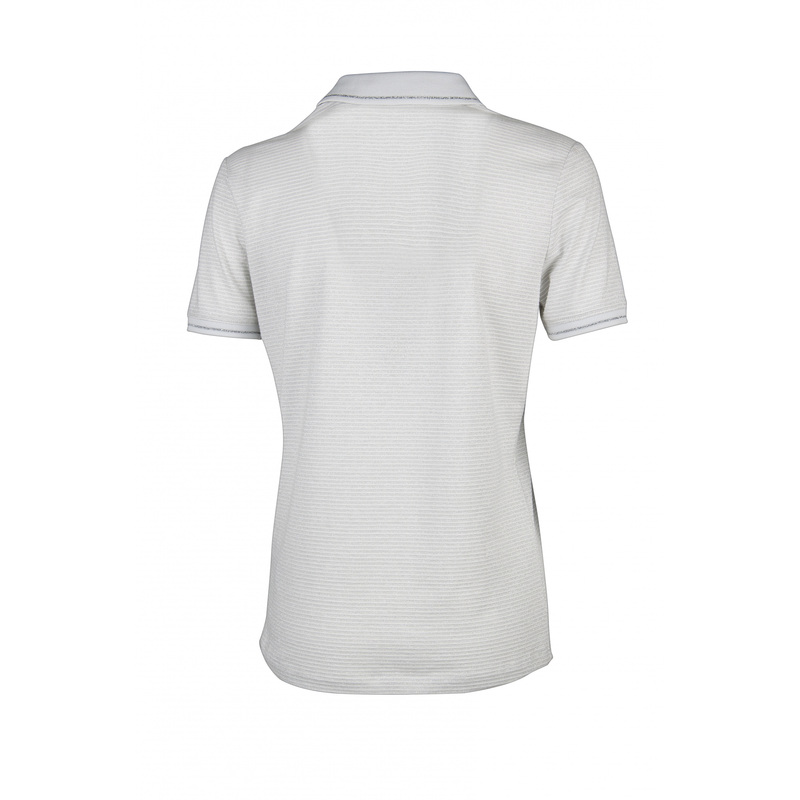 Ladies' polo shirt Elsie is made of breathable material. 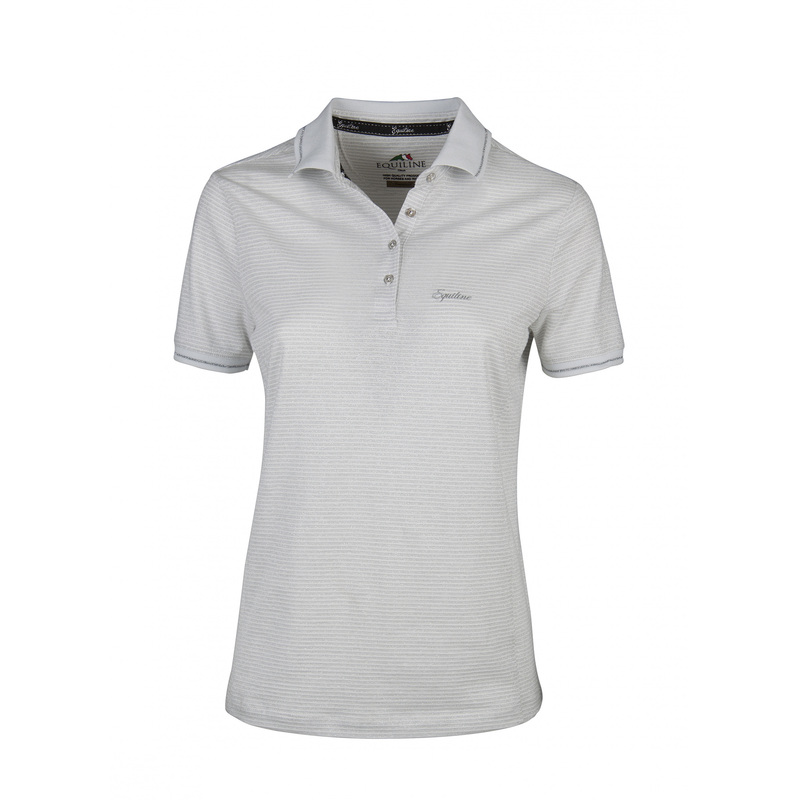 Its simple cut and soft colours make it a perfect choice for everyday trainings. 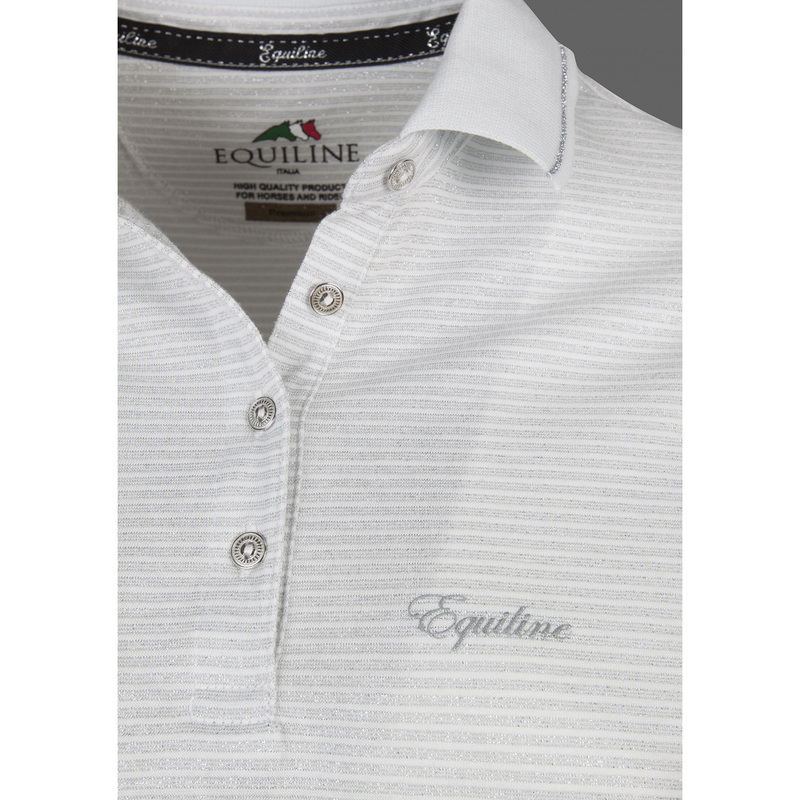 It is fastened with four silver buttons and there is a small Equiline writing on the chest.